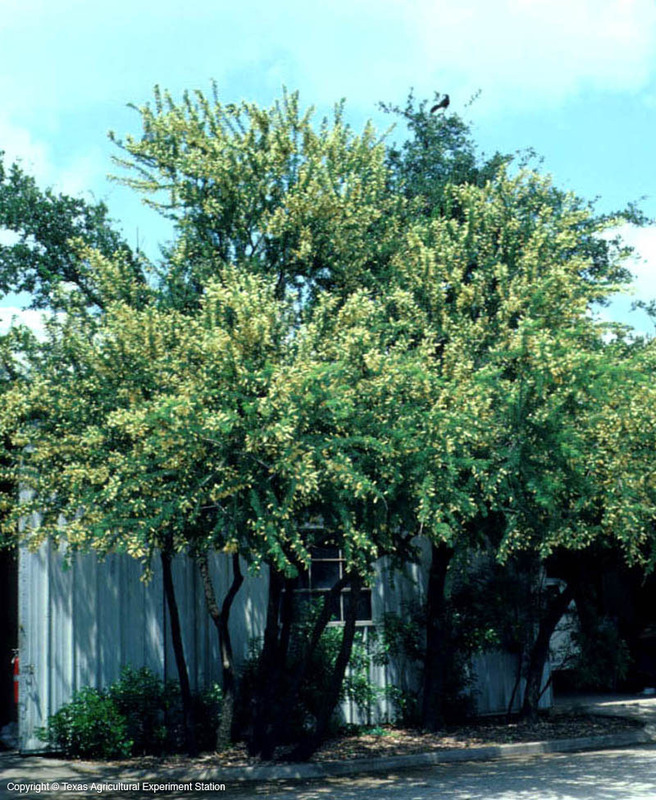 Wright acacia is the most cold hardy of Texas's acacia trees. 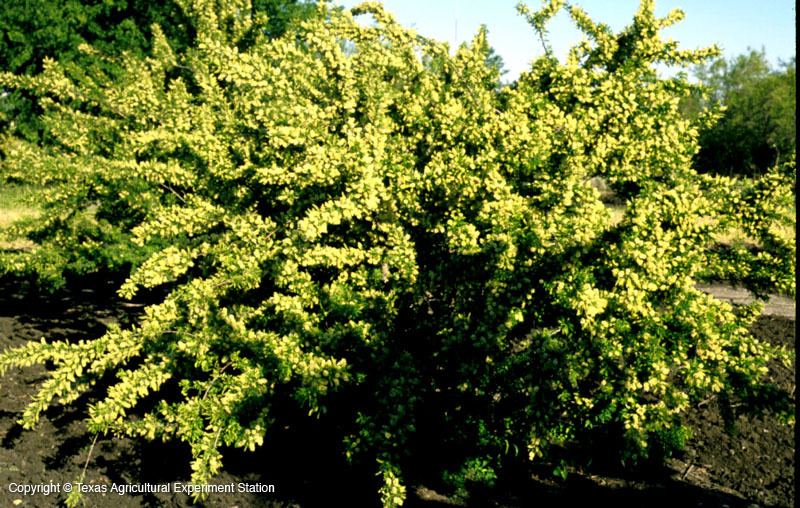 Its clusters of fragrant white flower spikes, feathery leaves, and relative freedom from insect pests and diseases makes it a good landscape tree for west Texas. 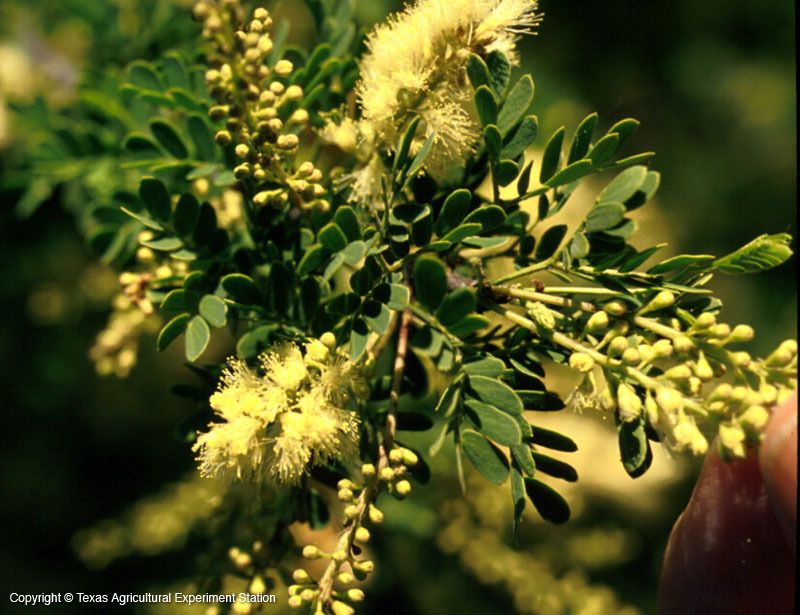 It grows in dry, rocky limestone soils on prairies and plateaus and is highly drought tolerant, requiring little supplemental water once established. 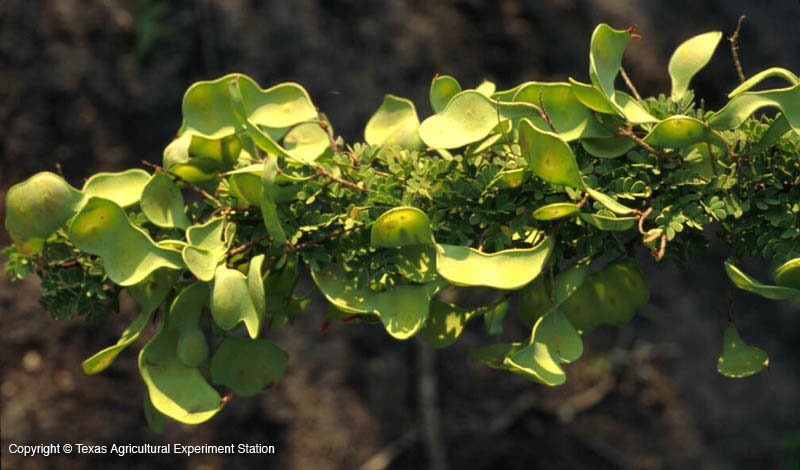 The twigs are armed with catclaw- like prickles and it resembles catclaw acacia, A. greggii, but A. wrightii has larger leaflets and wider seedpods. 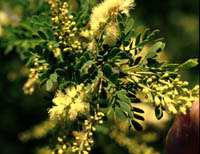 Additional Comments: Wright acacia, along with guajillo, Gregg, and Roemer acacias, is used to make Uvalde honey.